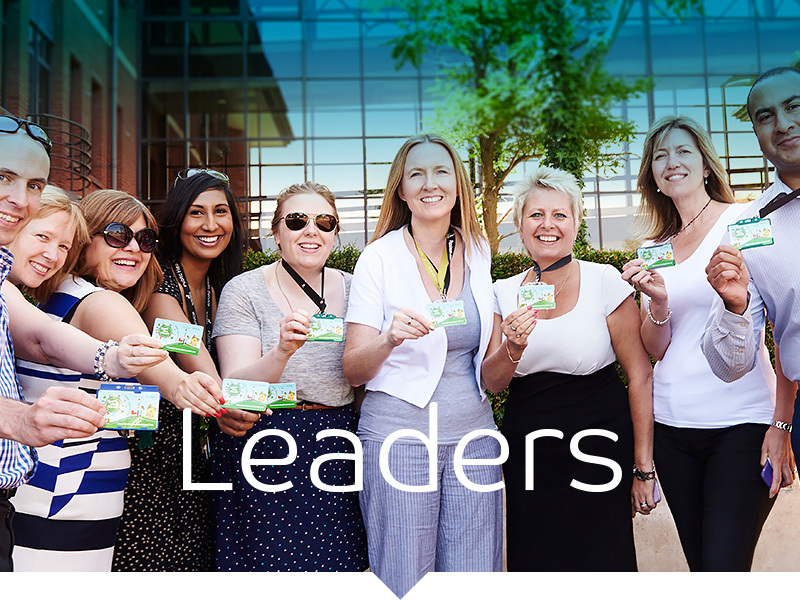 Active leadership can shape and transform whole communities which is why Intelligent Health works with forward-thinking individuals and organisations to make physical activity a way of life for thousands of people. Intelligent Health’s knowledge and experience in building active communities has engaged more than 500,000 people across the world. – Martin Reeves, Chief Executive of the West Midlands Combined Authority. 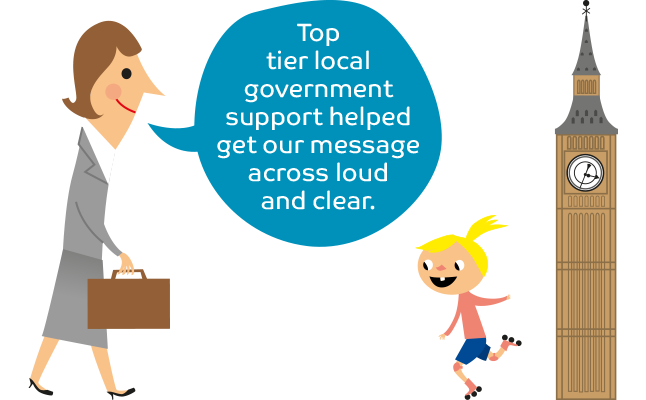 Working closely with local councils and authorities, we have been able to access schools, facilities, communications channels and ensure we engage with the entire communities. 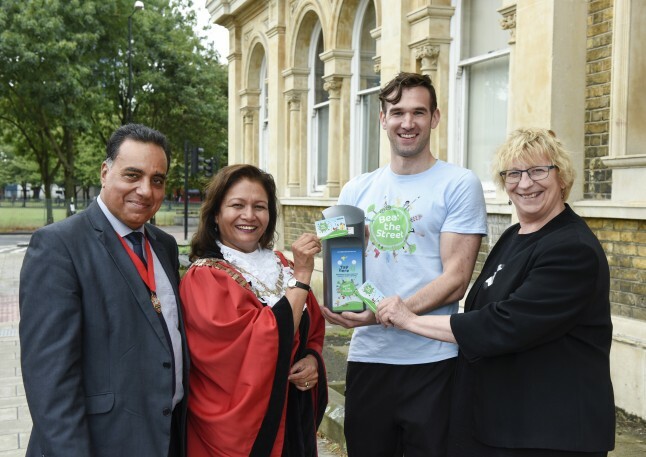 Intelligent Health’s partnership approach has been recognised within the industry – winning the Healthy Partnerships category at UK Active’s 2016 Flame Awards with the London Borough of Hounslow. Leadership doesn’t have to come from the top. Intelligent Health’s grassroots engagement encourages local leaders to step forward and inspire their community to stay active. In Tendring, we appointed eleven community champions who embodied the spirit of Beat the Street – working with their friends, family, colleagues and neighbours they will help build a more active and stronger community. 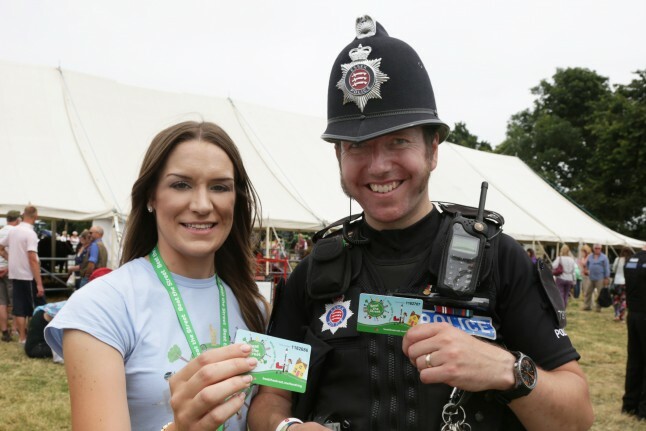 (14% of the population) played Beat the Street in Hertfordshire. of Annan and Dalbeattie (39% and 37% respectively) got active with the support of Dumfries and Galloway Council. of participants in Beat the Street Reading were adults.